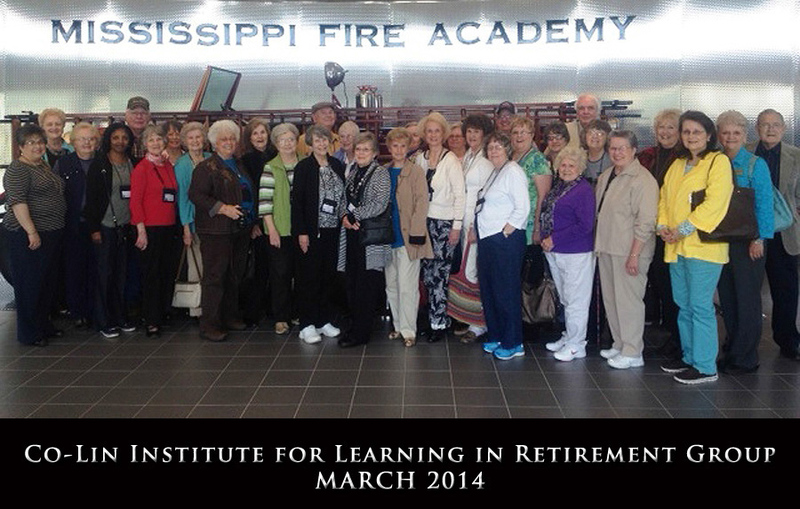 The Mississippi State Fire Academy training facility is available for public tours. 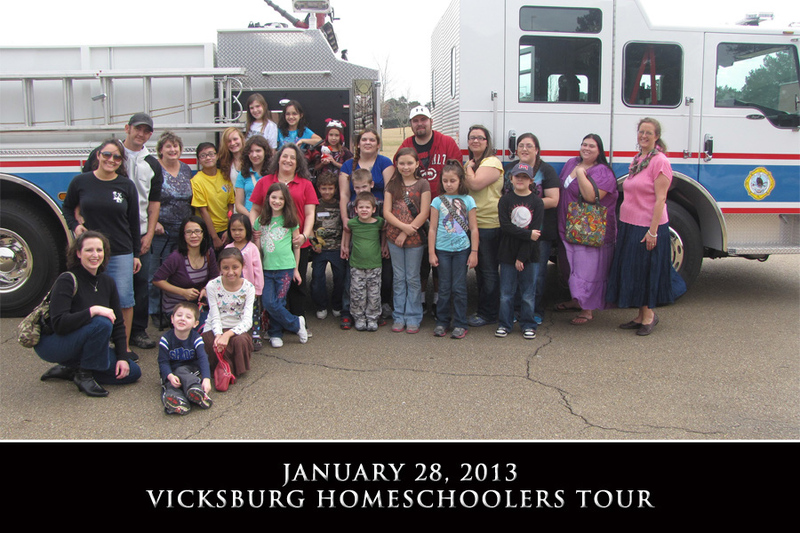 Scheduled tours can be arranged for most types of educational, civic, and special groups. 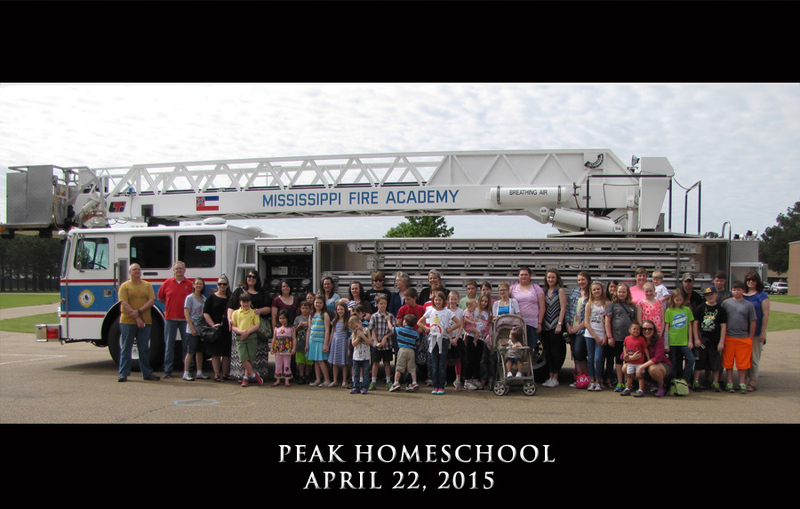 An age appropriate fire safety/information program can be developed to meet the needs of the audience. Tours of the Academy grounds include a brief educational/informational program, informational handout, and walking tour of the facility explaining all aspects of firefighter training. Please contact us regarding special bus tour needs. If you wish to schedule a tour, please contact Sandy McAlister at (601) 932-2444 or email at smcalister@msfa.state.ms.us for more information and scheduling.